I have used essential oils for years and have purchased everything from Young Living and other MLM companies to Rose Mountain and even store bought varieties like Aura Cacia. So while there is an oil for every need and you can find many at different price ranges, I have compiled a resource of where to buy essentials oils that are high quality! Whether you want to sign up as a distributor with a company or just get individual bottles I will share my favorite places to buy essential oils with you and products I use. 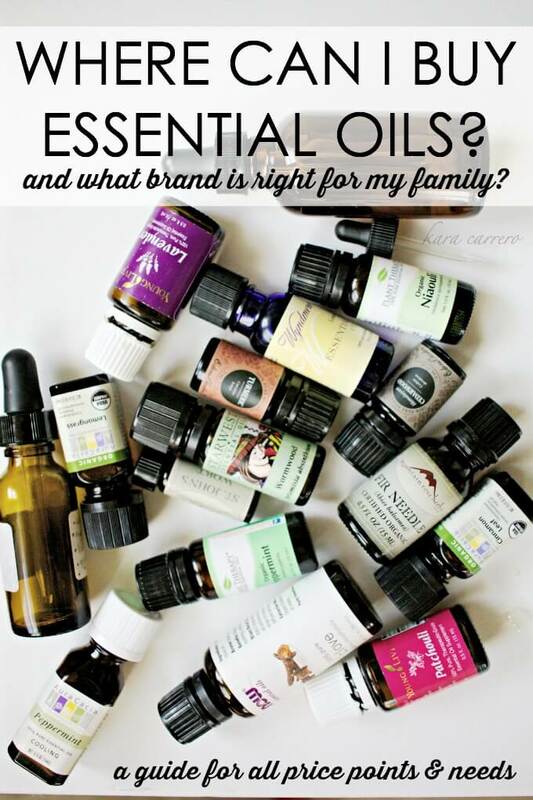 The problem I hear most often is “I don’t know where to buy essential oils!” or some friends say “I want to buy quality essential oils buy I don’t know where to start”. So I have compiled a resource of some of the companies I use and love… because I personally believe there is no 1 oil company that is “the best”. I created this list because I want people to know where they can buy essential oils of all price ranges, but at the best quality and without distributors saying theirs is the best or aroma therapists discounting distributing companies because of their practices. Struggling with where to buy essnetial oils that are high quality? First and foremost, there are some basic rules in searching fora place to buy quality essential oils. Because even if you don’t buy from the list below, there are lots of great oil companies, and more are on the rise since oils in general are becoming more popular. Because oils can be affected by sunlight, you would want to make sure that they are sold in tinted glass. Also, essential oils are powerful, therefore, they should also be stored in glass with metal accessories (such as roller balls) and not plastic (there are a few exceptions). The name and latin name should appear on the bottle, as well as the plant part used. Safety warnings, dosage and usage, as well as how it was distilled are also bits of information that should be available to you. Not only is it important to know how it was intended to be used, it’s also nice to know if it has a 3 year or 7 year (or other) shelf life based on how it was distilled. Oil companies should be listing their horticultural status because it can let you know if the oil is organic, wildcrafted, USDA certified organic, certified organic, etc. (and they can be a combination of more than one of those). For instance, cold pressed (not steam distilled) citrus essential oils like lemon & lime can be phototoxic as well, but steam distilled lime oil is not a problem. Their website is informative, has responsive customer service, and offer lots of examples in ways to use and educational information about the oils. They have good reviews. Whether by word of mouth or on their site, they have reviews offered so you can get an idea of what you’re buying. And if they don’t, or you’re still researching, see if you can buy a small sample. Most essential oil companies are going to supply and sell other items related to herbalism and they will have an extensive line of products and a great reputation. I have chosen to represent all brands I use equally and without bias. I have included links to each company’s website, some are affiliate links, and I have also included links to friends who have chosen to sell MLM oils if you decide you want more information from them. Eden’s Garden – With great prices, a great selection, and great quality, Eden’s Garden is one of my top picks. They’re a quality oil that I trust, and I even like the way their label is designed even though that’s superficial. They have a variety of sizes, with most starting at 5mL, the standard oil bottle size. Plant Therapy – It’s hard to not like Plant Therapy. They offer a great range of oil products and are in association with Robert Tisserand who is considered one of the day’s leading experts in essential oils and essential oil safety. 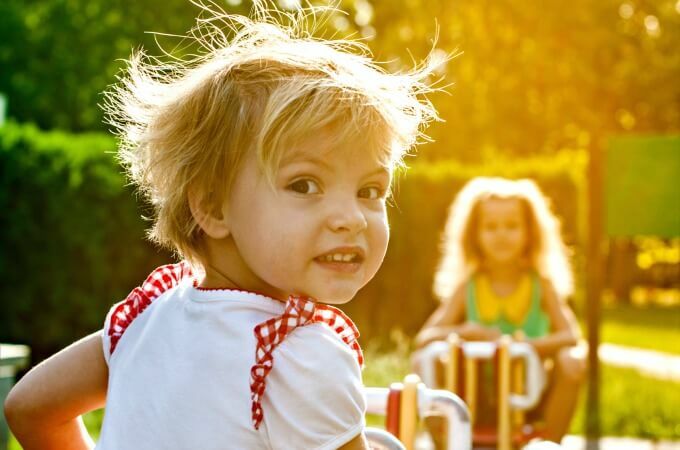 One of the biggest reasons I love them is because they offer kid-safe oil varieties that are already pre-diluted and are truly kid-safe without oils like peppermint that aren’t good for kids. Star West Botanicals – I really love Star West because they have a very informative website. Not only does it give all the information you would ever need from country of origin to order status and scent characteristic to help you decide what’s right for you. Mountain Rose – This company was my very first experience buying outside of the grocery store. This was mainly because I did my research to find them and they offered both high quality essential oils, but also at great prices and in small sizes. Not only is it not much out of pocket, but I don’t have to buy a huge bottle of something I may not use all that often. As mentioned before, I have also used brands that are maybe not the highest quality, but are readily accessible and are still great for cleaning and non-topical uses if you need an oil now and need something inexpensive. Now – This brand is on the fence for me. 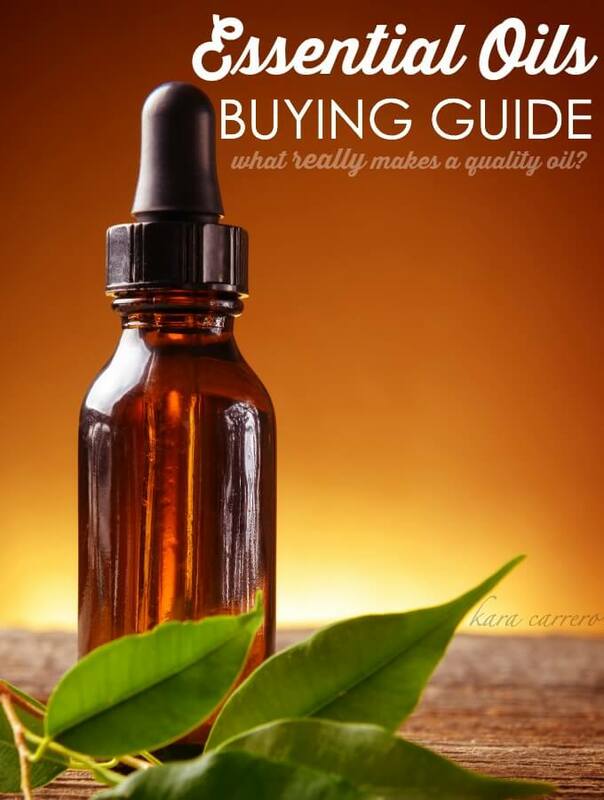 I love their carrier oils and a lot of their products, and they give a lot of great information, but my personal experience has been that their actual essential oils are better for non-topical use. I really like them, and use their oils, I just prefer others over theirs. Aura Cacia – I mainly use this brand in my laundry. It’s the brand that can be found in many health food stores everywhere so it’s readily available, but not at the top of my list if I am going to use something in my diffuser or topically. Wyndmere – Again, this one can be found in stores like Whole Foods which means in a pinch, you can get it. I use this one in cleaners and in laundry as well if I need the scent and need it without waiting for something to be shipped to me. I know there is a stigma of MLM and that people get heated over which company is the best or they complain about practices. Here’s the deal, they still have great products regardless of how you feel about ingestion or non-ingestion. I used Young Living for many years as I have had friends, family, my midwife use them and share them with me. At one point I even signed up for them too to get a discounted kit because I liked the product so much. But I also have used DoTerra from friends and purchased their product as well. Our house is, and has been, full of various brands for years and that’s the way we love it! I have never agreed with internal use, especially not every day and I am a vehement advocate of diluting your essential oils before using. So with that being said, I do not agree with either company about some of their practices. HOWEVER, it does not change my love of their products. Yes, both of them. Young Living – They can be pricey, but at the same time they do have a great quality oil and they have been around for many years. I personally like some of their non-oil purchases because there is a great selection. It’s cheaper if you sign up for a kit (and you can either send in a letter “resigning” as a distributor or let your account go inactive if you just want to buy a starter kit and get some of their oils at the discount for being a member. Or you can buy the individual oils… even better is to find a friend to buy individual oils from if you are not and/or do not want to sign up for them. If you’re interested in buying Young Living, my friend Dayna at Lemon Lime Adventures sells them. DoTERRA – Same goes for DoTerra in that they are pricey and that you can get a discount for the kit and even buy from someone else who has them. I really like their spa line of soaps in addition to their oils, and their hair serum. The only real noticeable difference in the actual oils that I have experienced between Young Living and DoTERRA is that the Peppermint oil for DT seemed to have a hint of vanilla smell to it, which didn’t affect its use for us at all. If you’re interested in buying DoTERRA, my friend Alida from The Realistic Mama sells them.